Are you wanting to grow your own food? Take the preparation work out of preparing the prefect soil as we have done it for you. 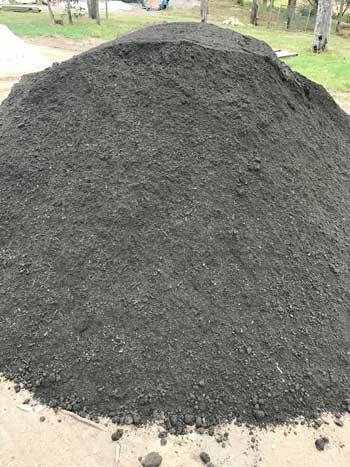 With a PH level consistently around 6, we have blended composted organics with rich top soil to produce a happy growing medium for food. We also offer Veggie Grow Plus with added aged shredded cow manure which further improves soil structure and increases micro-organism activity.